Great Taste Award 2014 , with one star. 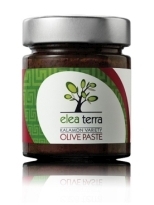 The flavour of this product is very salty without the depth of olive flavour that we would like. 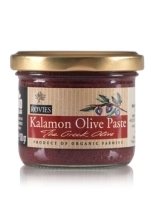 Good fruity black olives, with a rich overall flavour. Stored in a mixture of brine and red vinegar to keep them tasty and enjoyably fleshy. 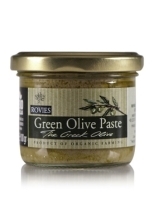 Smooth texture olives pate that perfects any salad. 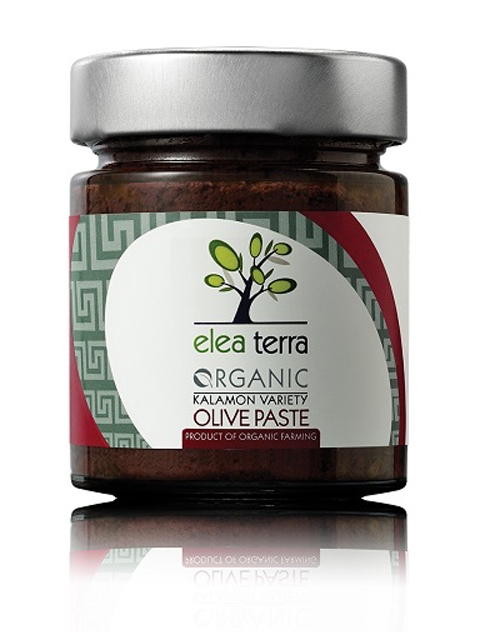 The fruity aroma of organic Kalamon variety olives is fully preserved in the olive paste we offer, thanks mainly to the stringent selection of raw material and the slow process of grinding it. We add oregano and red wine vinegar - both organic – so we can be sure the olive paste will satisfy your need for an appetiser spread of unsurpassed flavour.